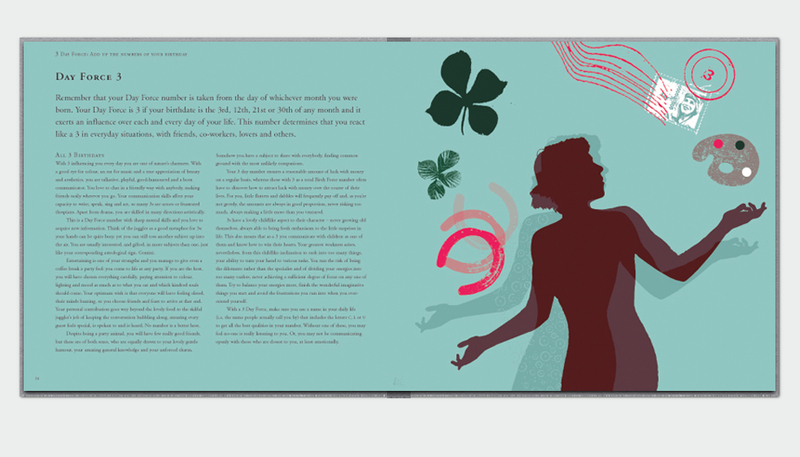 Titania Hardy is a white witch - A good witch, and certainly not an everyday type of client. 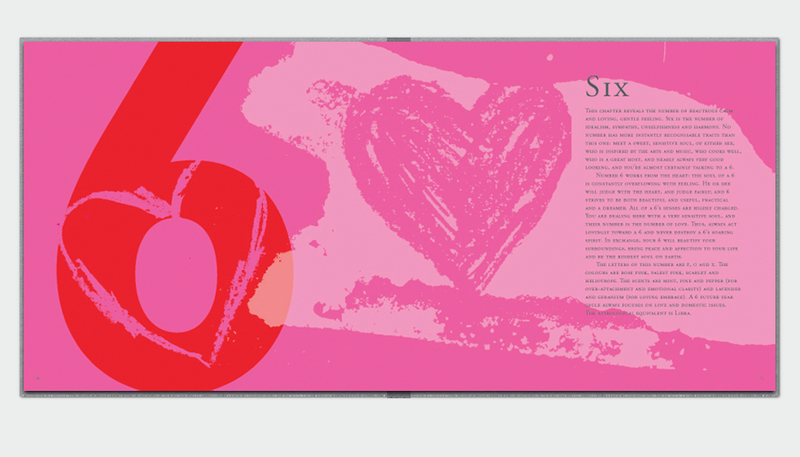 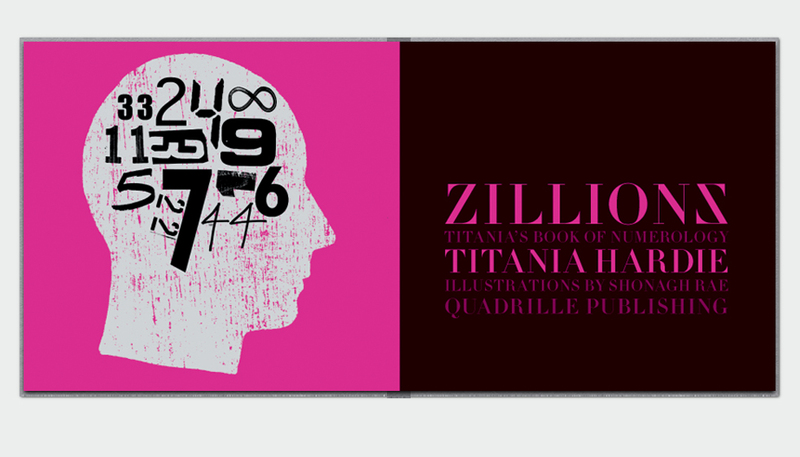 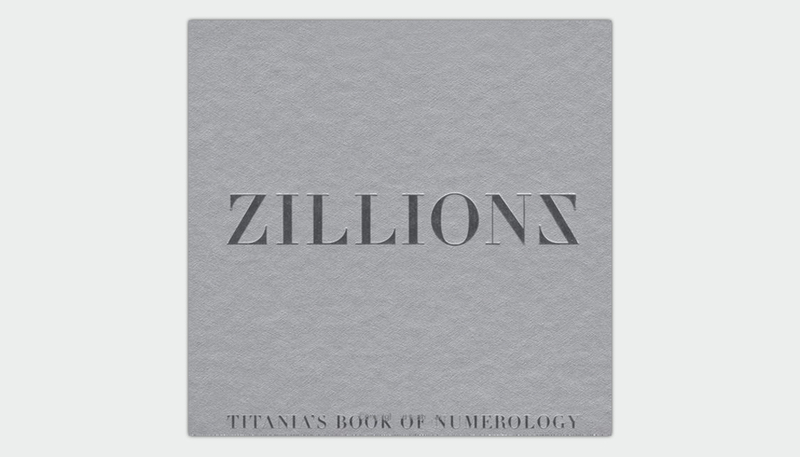 In collaboration with publisher's Quadrille, Titania approached us with a plan for a book about numerology: Fortune telling through people's birth numbers, day numbers and any other numbers associated with the individual. 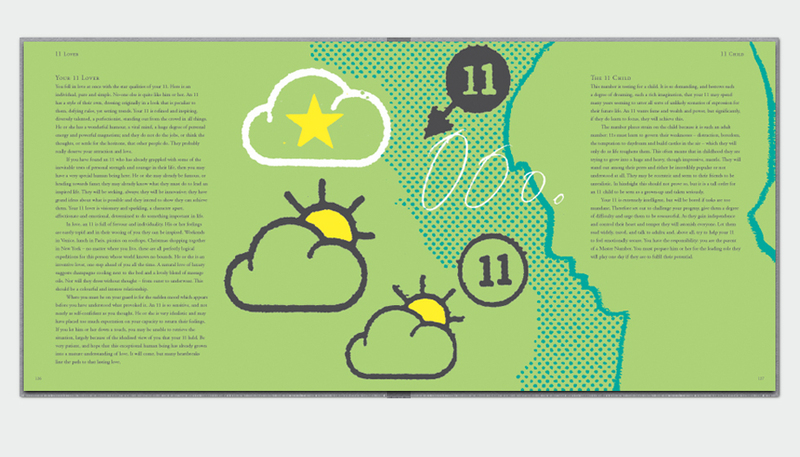 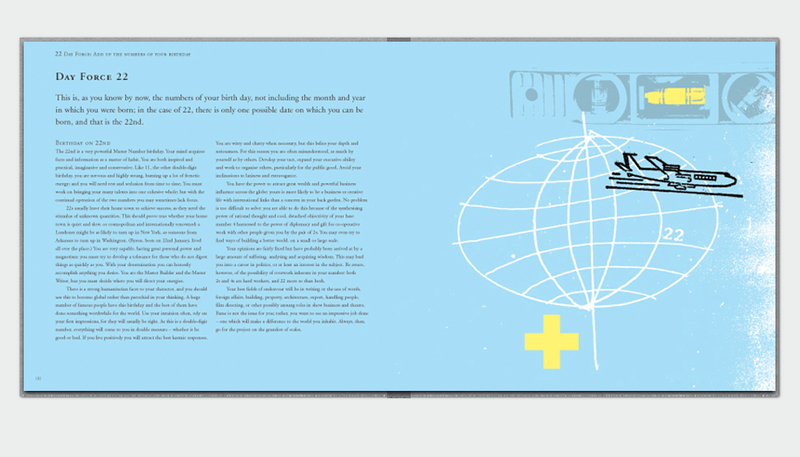 Working closely with illustrator Shonagh Rae, we created a beautifully illustrated book revolving around numbers, their meaning and their potential.